In the middle of the (at that time snowy!) 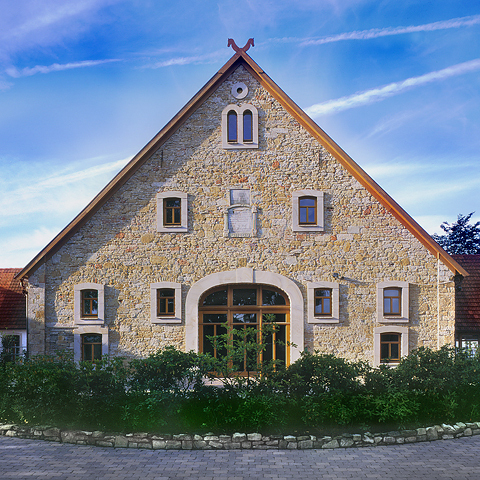 countryside of Germany lies the beautiful studio Fattoria Musica, owned by Benno Glüsenkamp. With my quartet I recorded my first album there which was hard work but also very exciting! It will be released in april!